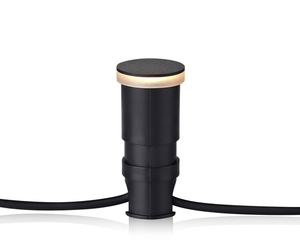 Garden recessed lamps illuminate paths, small architectural forms, driveways at the garage, the area next to summer houses, in parks and squares, in private hotels and houses. They are a great attribute in landscape design, because they are made in various forms. 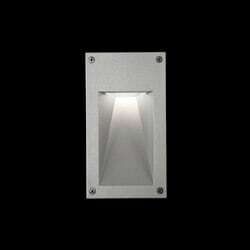 Outdoor recessed fixtures look modern and stylish, but each one stands out technically. 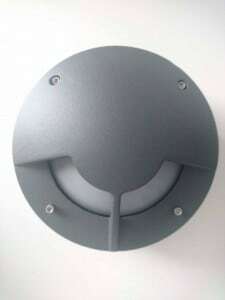 Recessed outdoor luminaires: how to choose the optimal lighting? 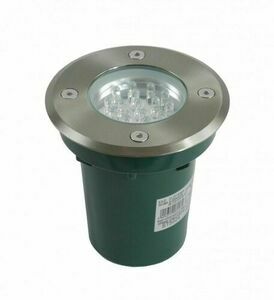 You can buy garden lighting by choosing the criteria, quality, reliability of the manufacturer, modeling style, such as a light bulb. 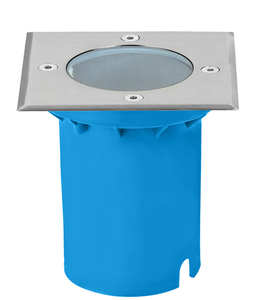 Today, classic outdoor recessed luminaires with aluminum casing, glass shade and refined design are popular. They are distinguished by original shapes: round, square, rectangular. 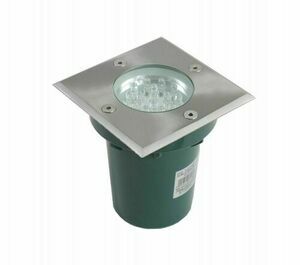 The garden lamp can be equipped with a fluorescent lamp, LED, halogen / fluorescent lamp or a light bulb. 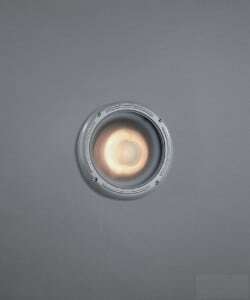 LED lighting provides greater efficiency. 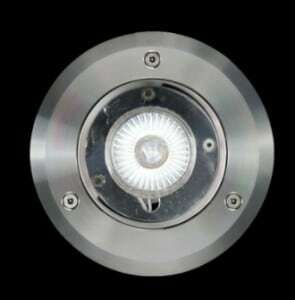 Outdoor recessed fixtures have a small size, and the radiant light beam is directed to one side. They can be used to create light projects in the garden, on the street, without worrying about the cost of energy. 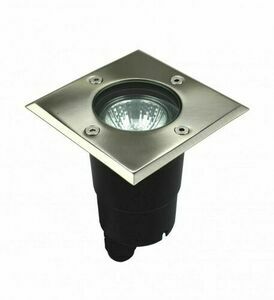 Outdoor garden lamps are comfortable and economical night lamps. 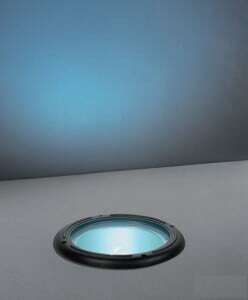 They can be activated by a motion sensor or in a traditional way. This type of external lighting has a high degree of protection, characterized by exceptional properties and ease of maintenance. Installation of the lighting device will not cause difficulties, because the instruction manual is supplied with the luminaire. Outdoor recessed luminaires are located under the open sky, simultaneously fulfilling two functions: lighting and decoration. These devices are not afraid of difficult weather conditions and mechanical damage, because they have a high resistance to wear. 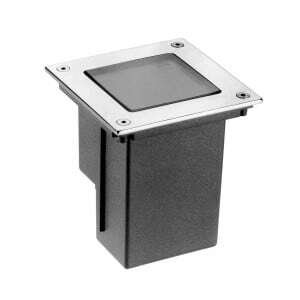 The characteristic quality of embedded external recessed luminaires is good quality. Such products must withstand heavy loads, which is why they are made of impact-resistant materials, usually made of metal. Thanks to special production technologies, built-in lamps can boast of resistance to moisture and dust, durability and reliability. 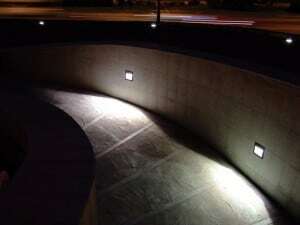 By installing such light sources, you can be sure that they illuminate the façade or area for many years. 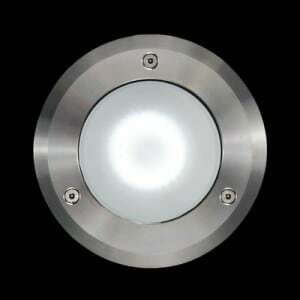 An important advantage of such luminaires is their versatility: only the upper part of the product is visible. 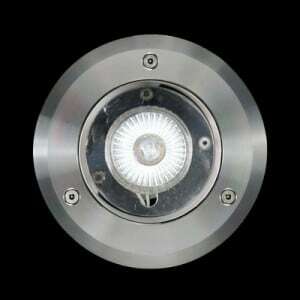 Lighting fixtures can be bought regardless of the architectural style of the building: they will look on every facade. 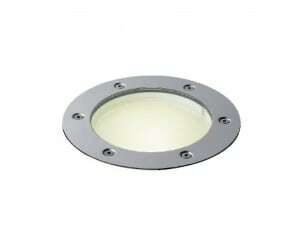 Recessed outdoor luminaires are almost invisible, but they successfully fulfill their main function - they give light. They are let into the ground, between paving stones or into the wall. 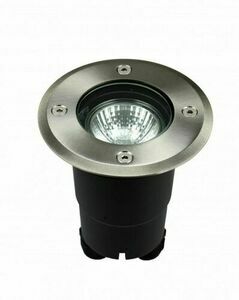 The most common material for the production of such lighting fittings is die-cast aluminum, which is anodized, chromium-plated and powder painted in any color. 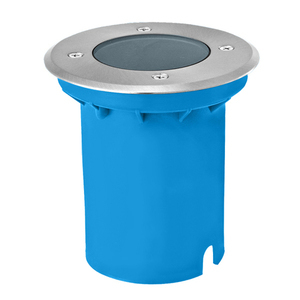 The diffusers are usually made of transparent or opaque plastic or made of tempered glass. 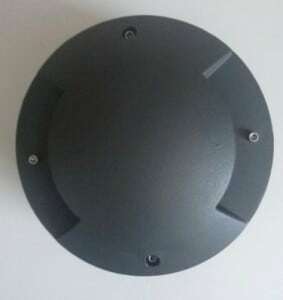 Rectangular recessed luminaire for mounting in the Italian wall of Ares. 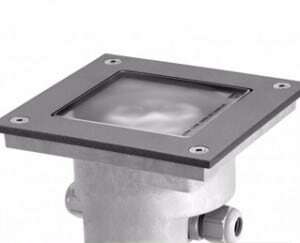 Aluminum structure with pressure casting with low copper content and sandblasted glass cover. Two-layer coating provides high corrosion resistance: aluminum elements are painted with a double layer of powders with excellent chemical, mechanical and UV-resistant and atmospheric resistance. This confirms the degree of protection IP65. Another example is a recessed mortar made of aluminum and tempered glass. 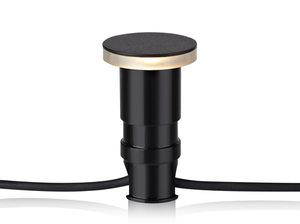 It has a square shape and a black casing, and it will effectively illuminate the walls of houses, walls and fences. The degree of protection, tightness IP54 indicates the possibility of using it in all environmental conditions, because it has resistance to moisture, water, dust, frost, snow.